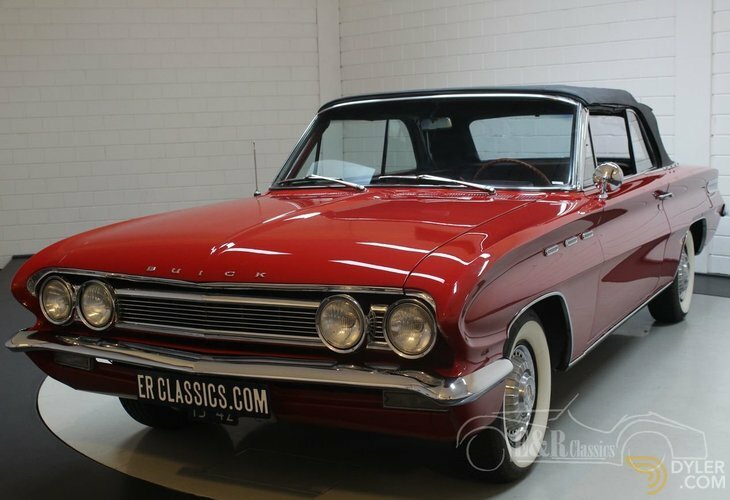 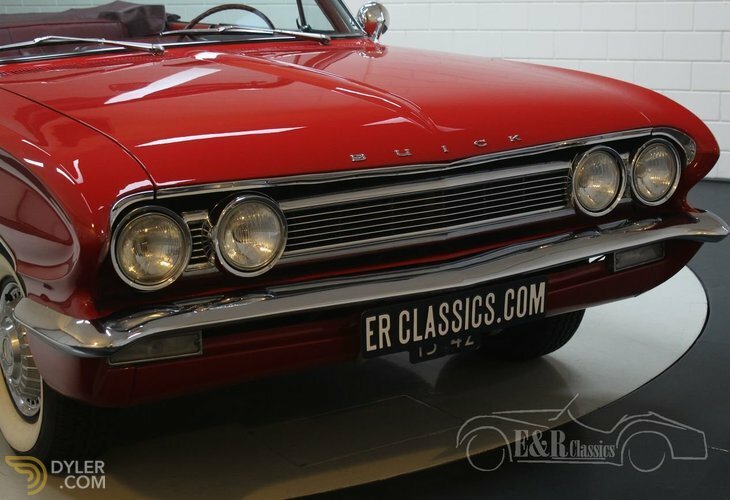 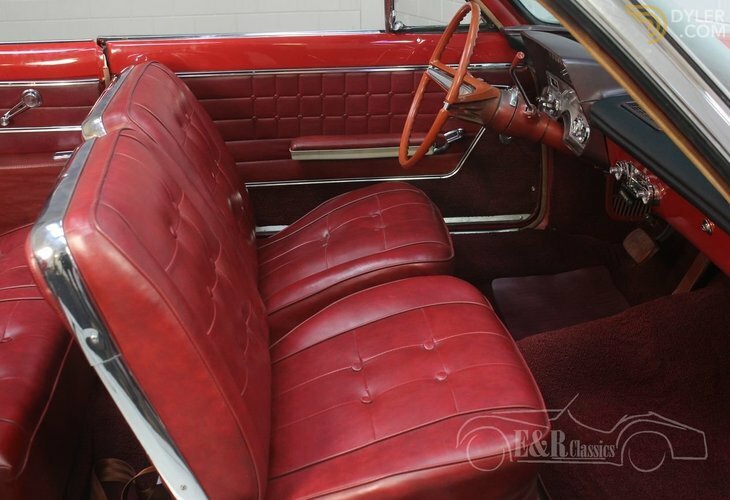 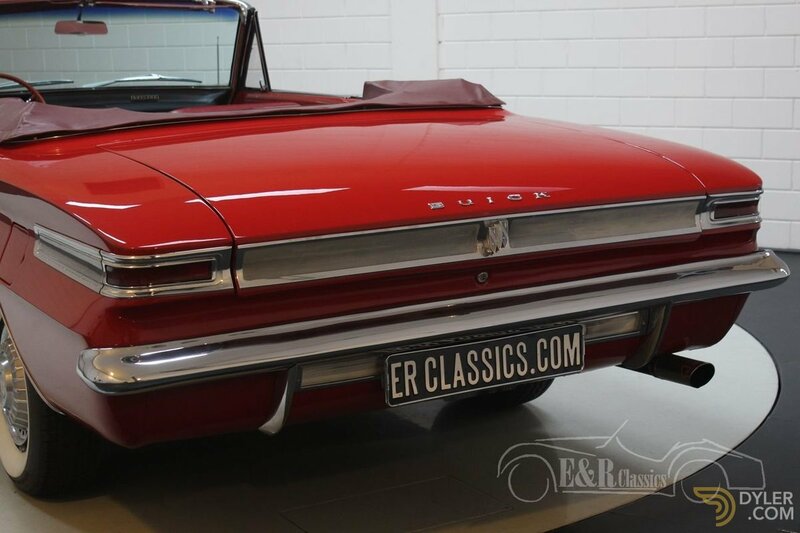 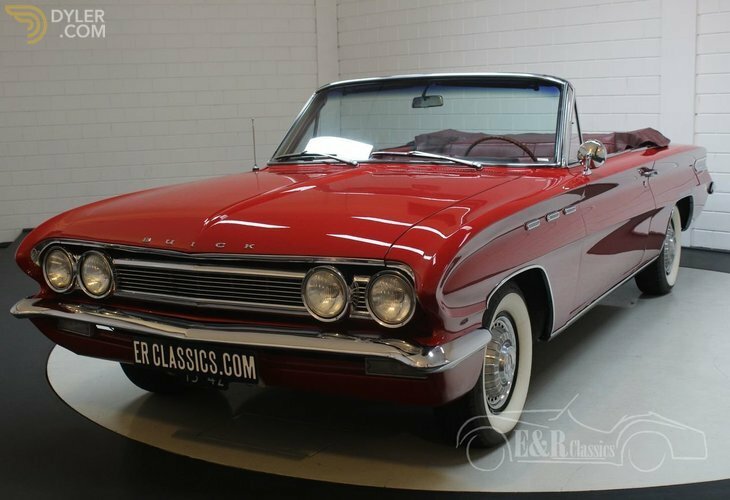 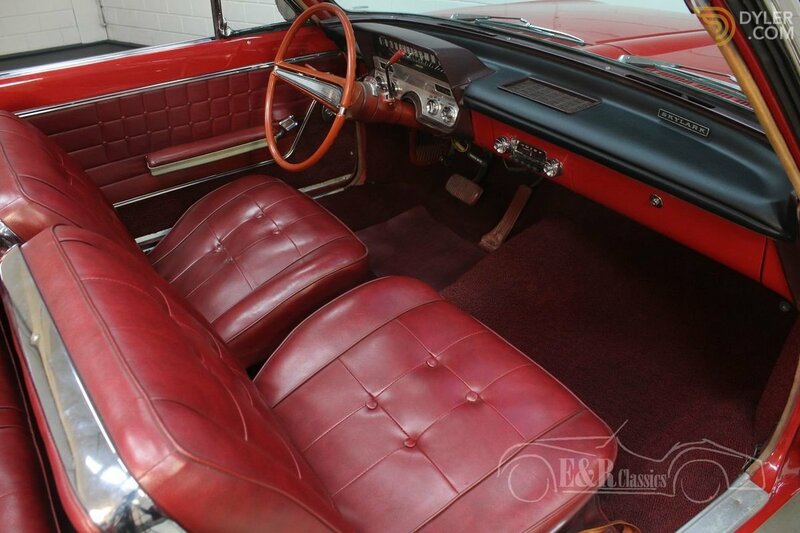 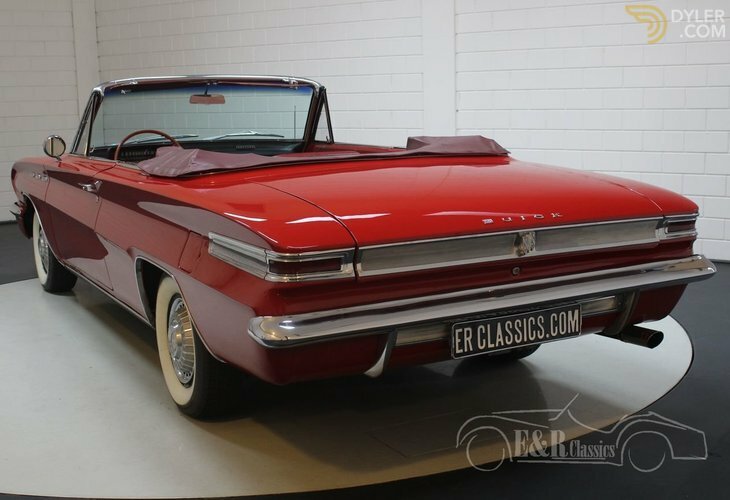 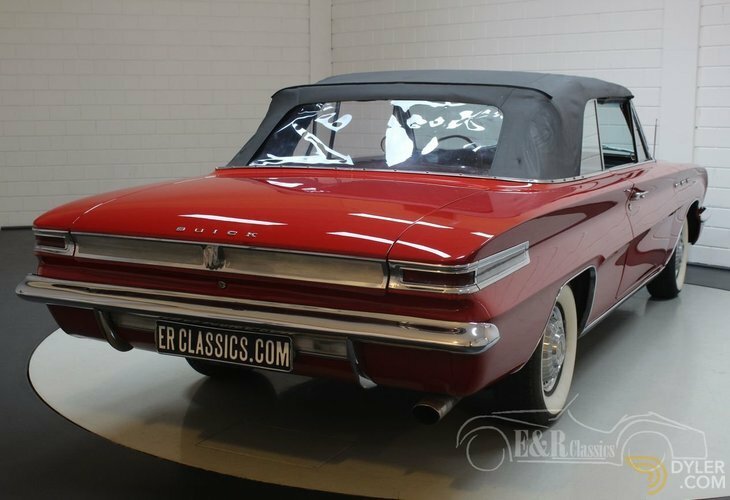 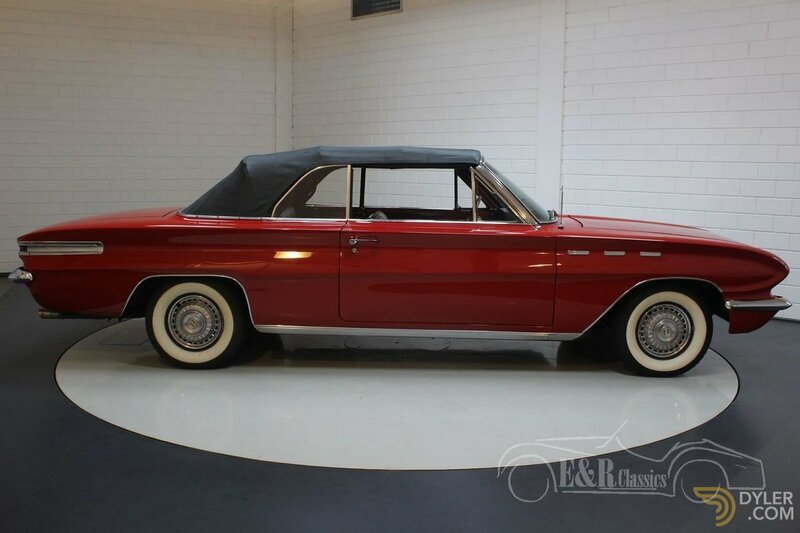 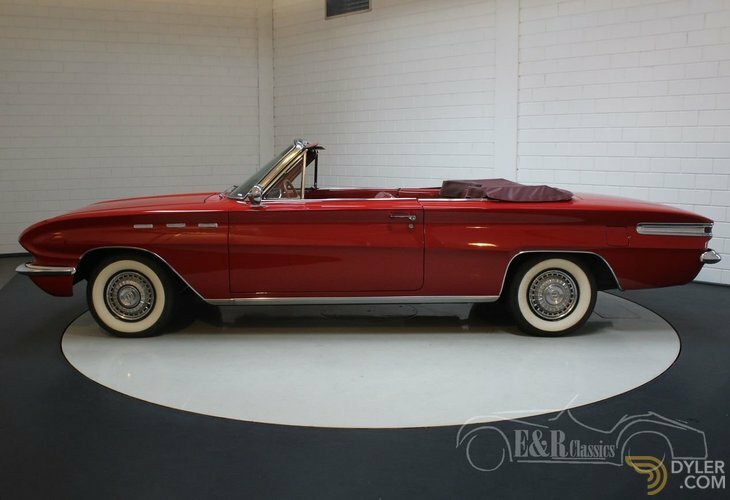 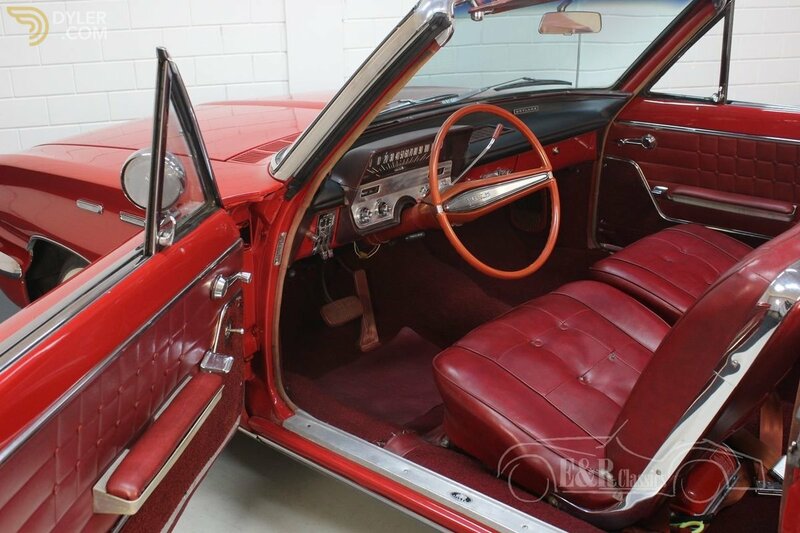 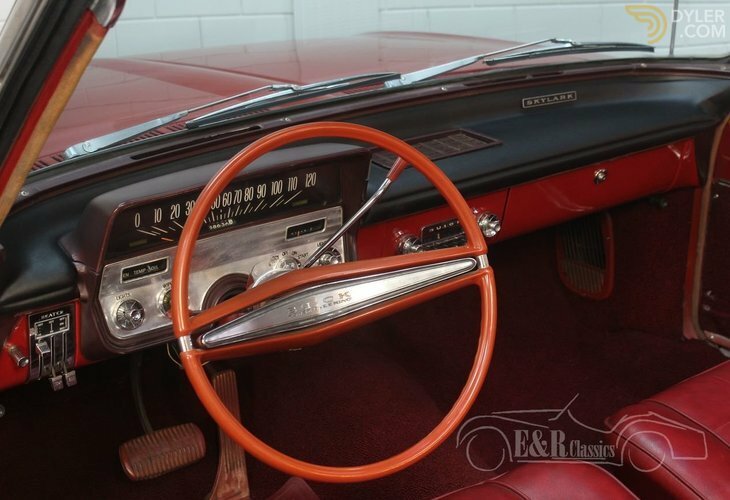 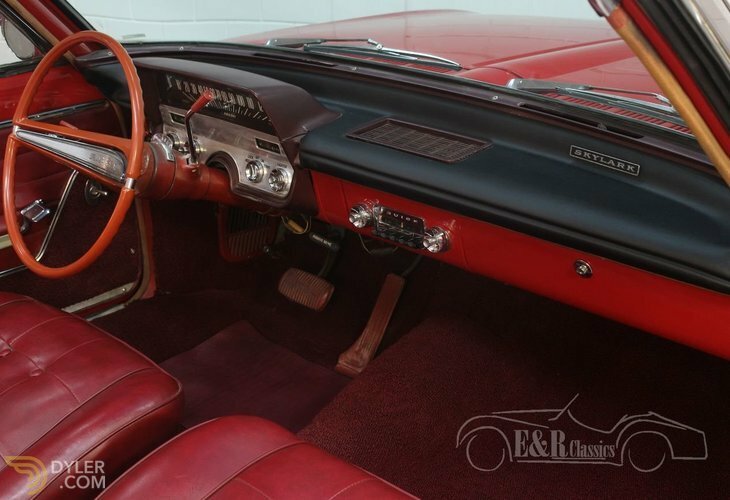 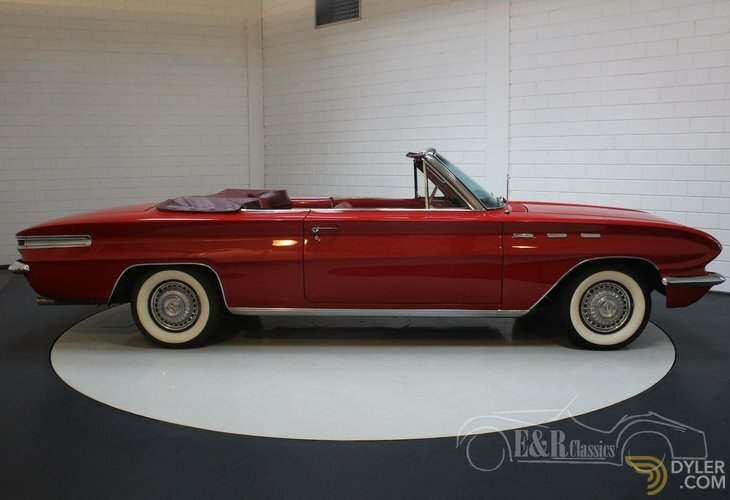 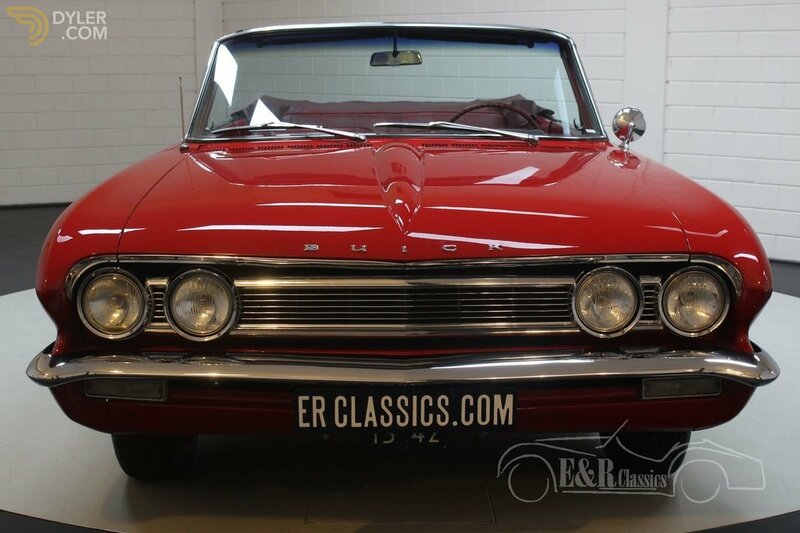 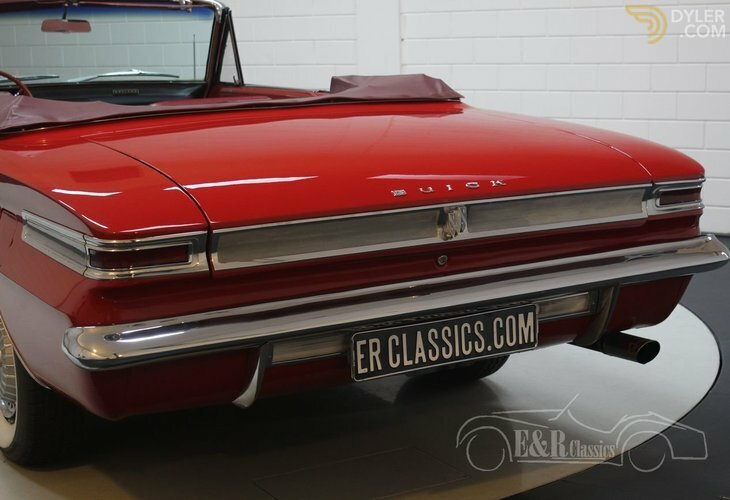 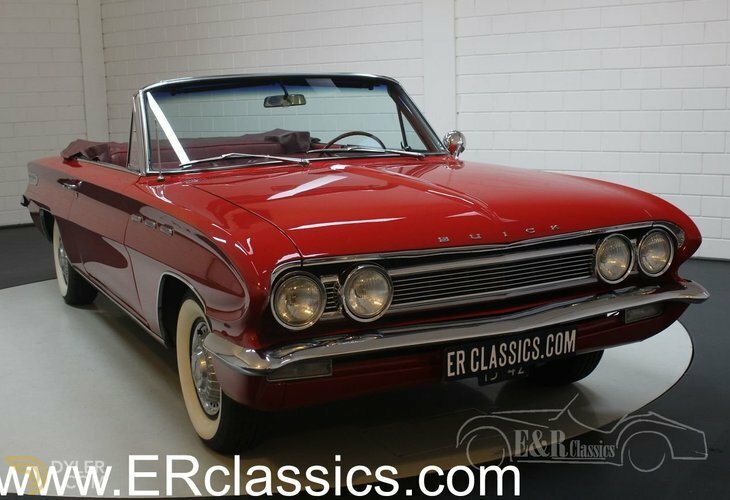 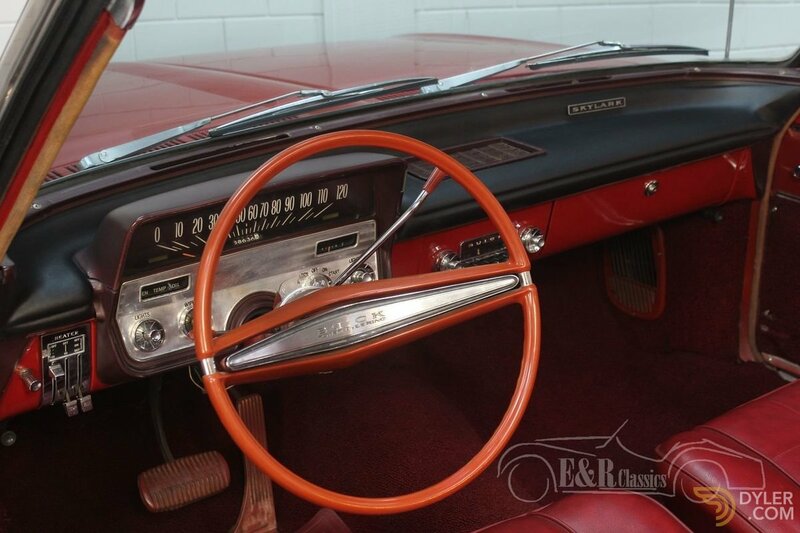 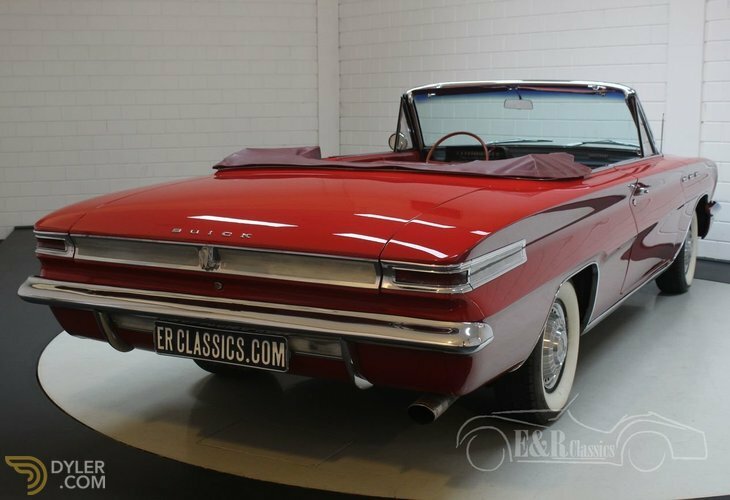 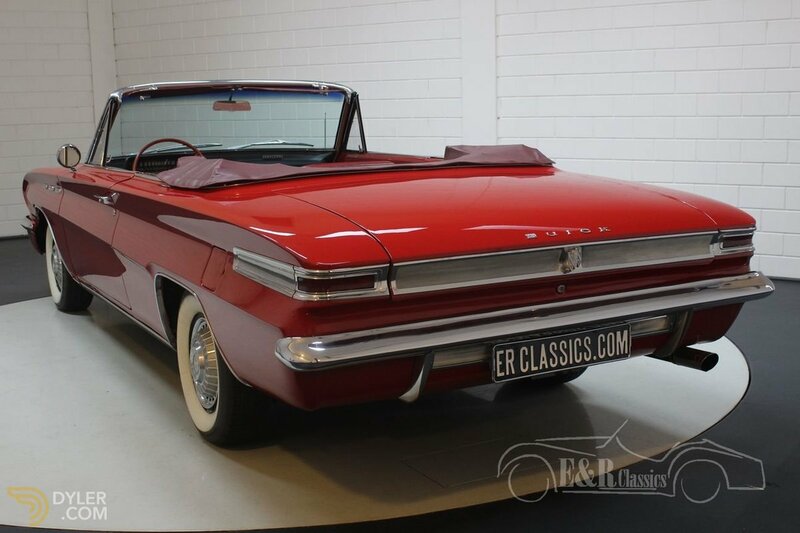 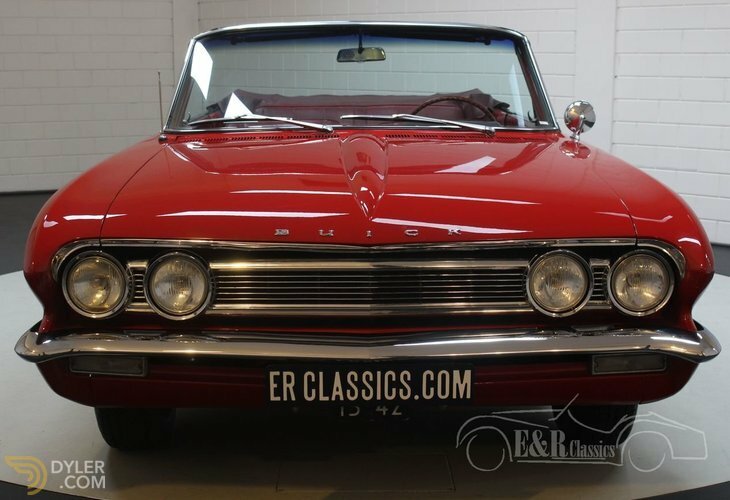 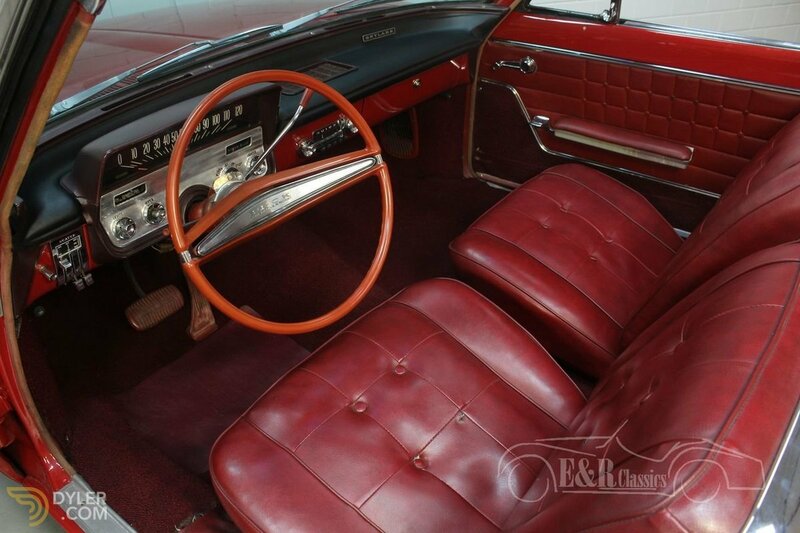 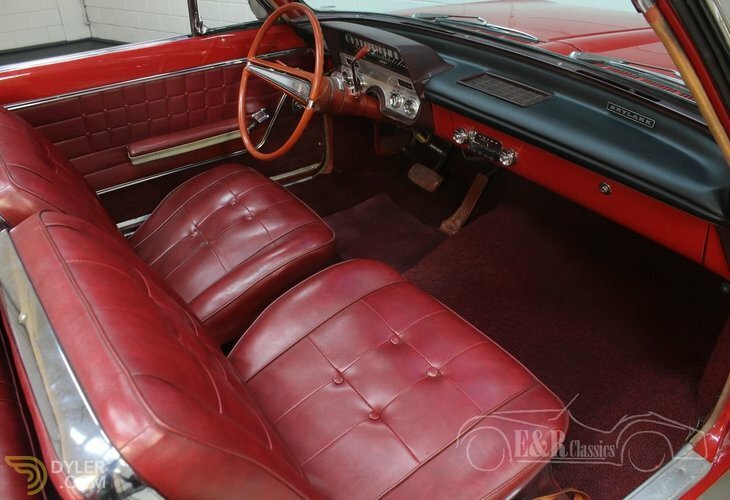 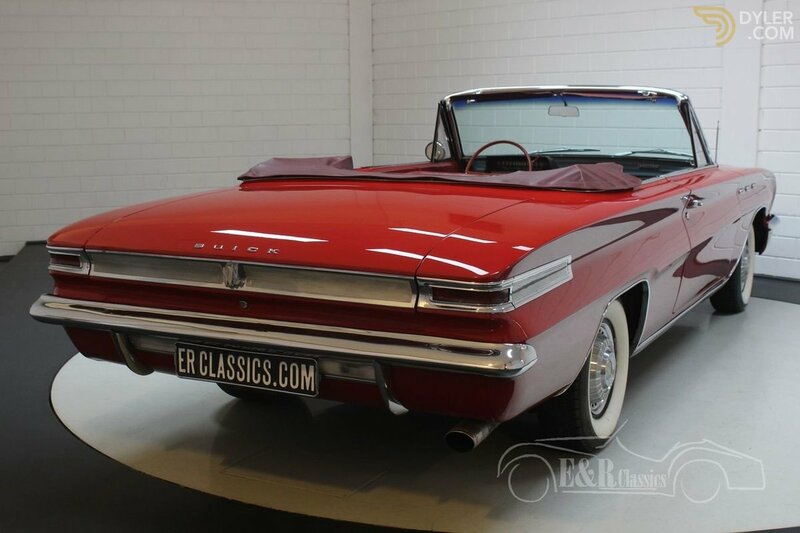 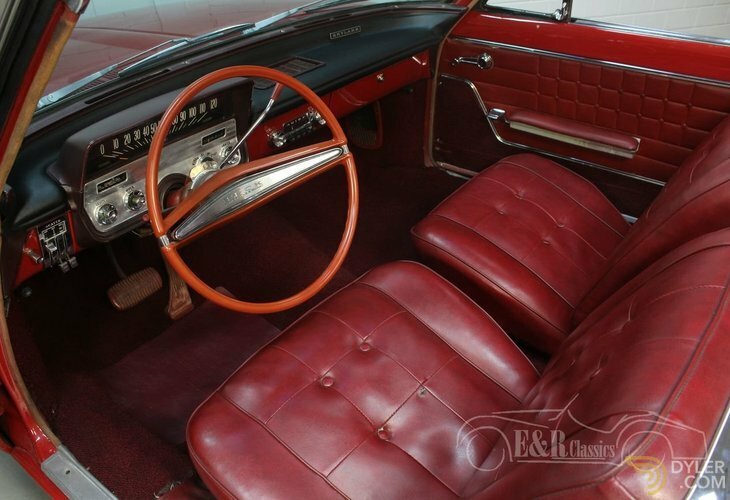 This beautiful 1962 Buick Skylark Cabriolet is equipped with a 251 CUI (3.5L) V8 engine and an automatic gearbox. 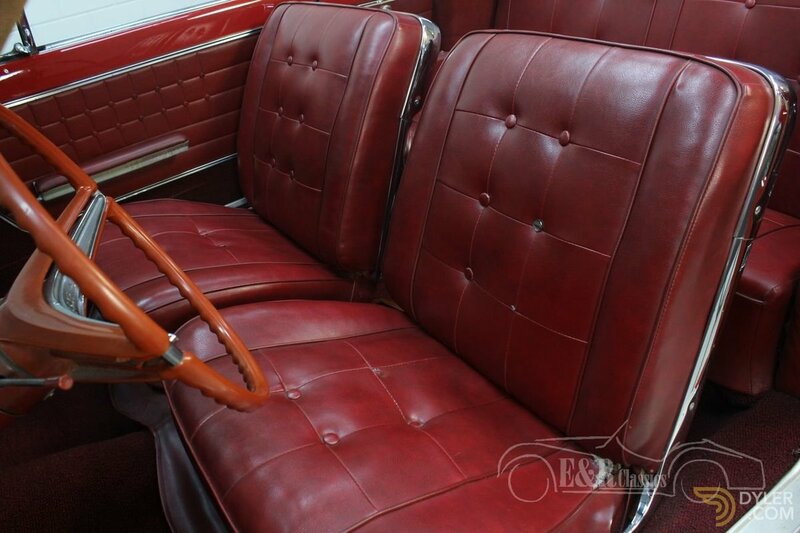 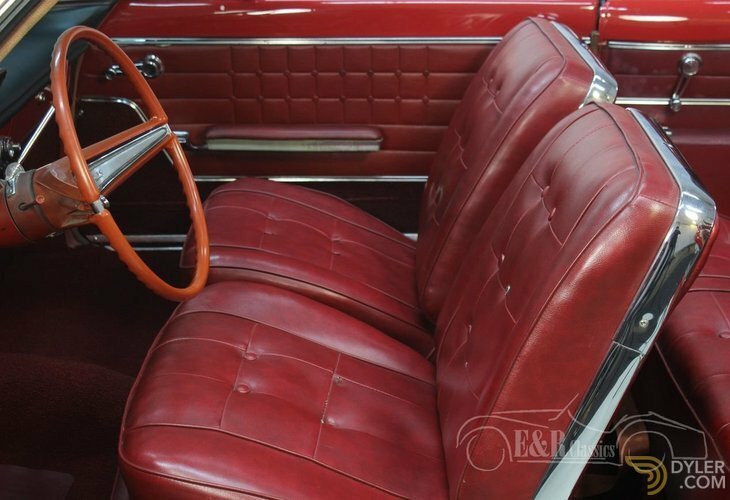 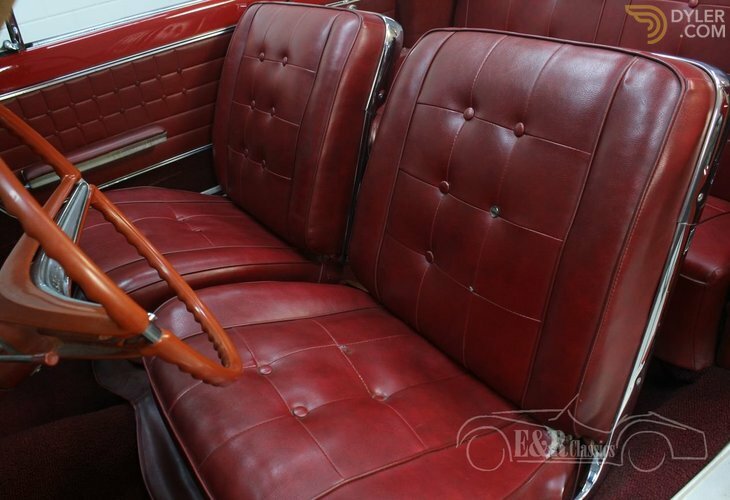 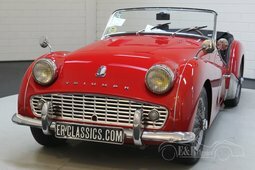 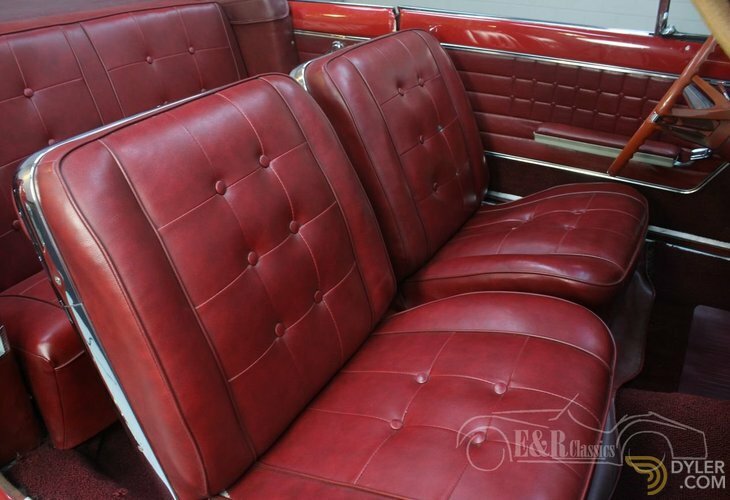 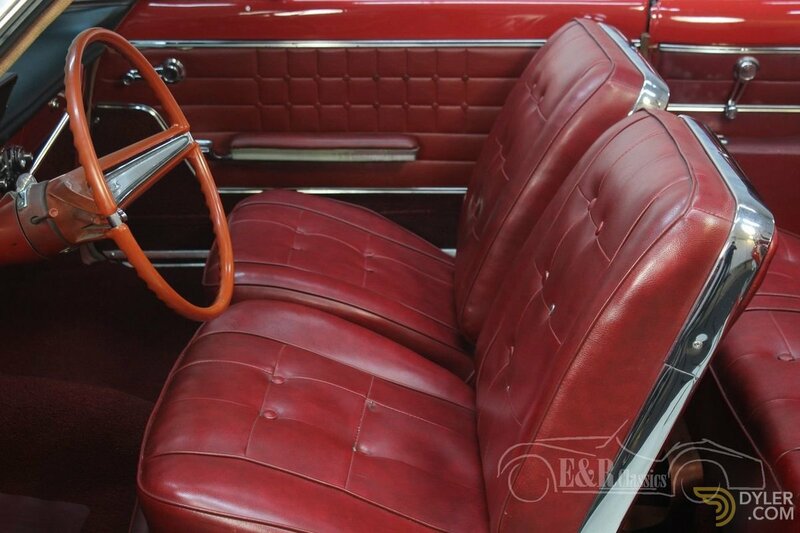 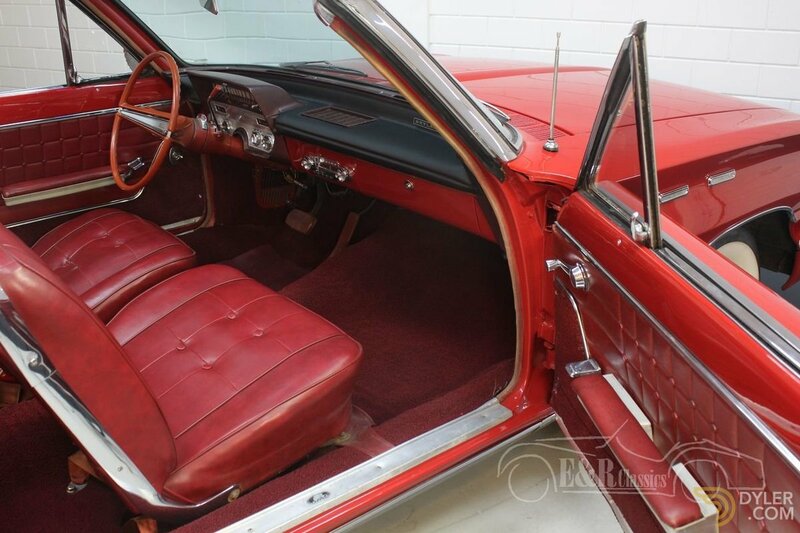 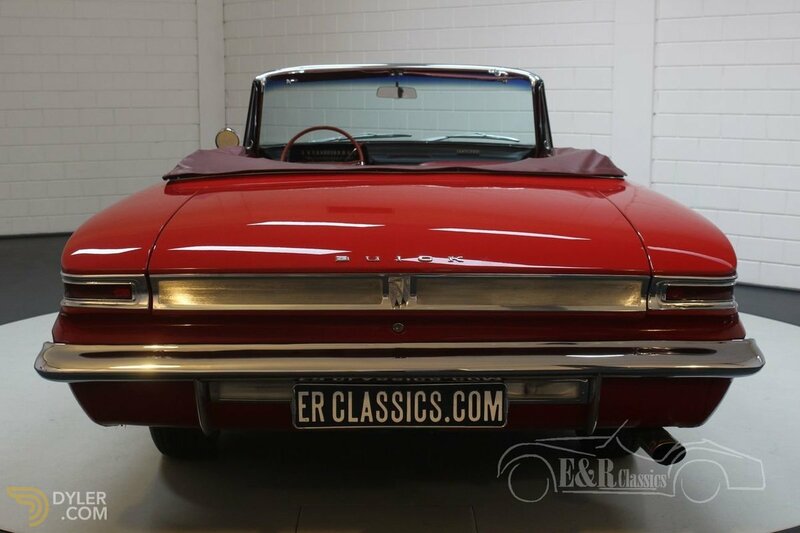 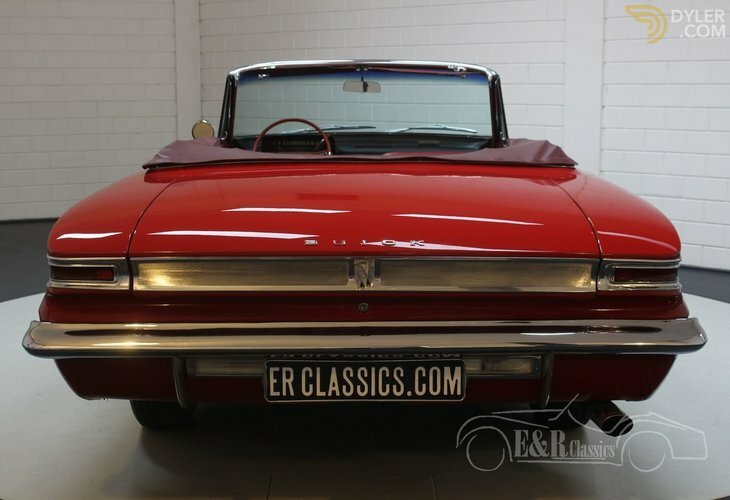 The red paintwork of this American convertible is in very good condition, as is the chrome work. 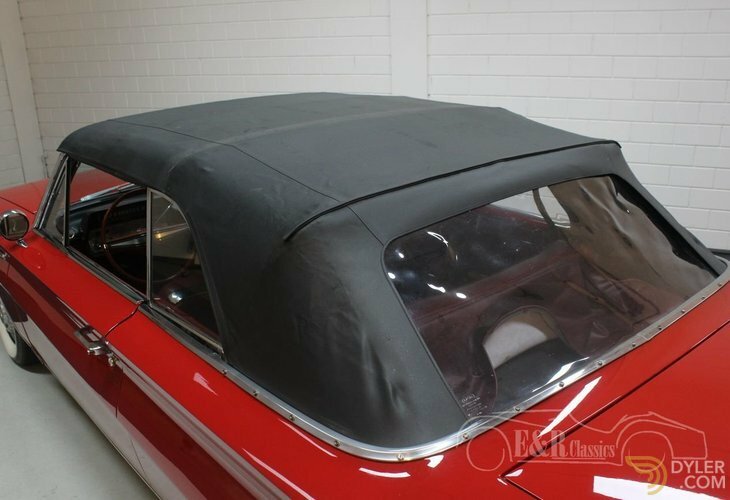 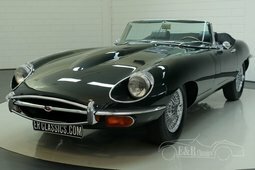 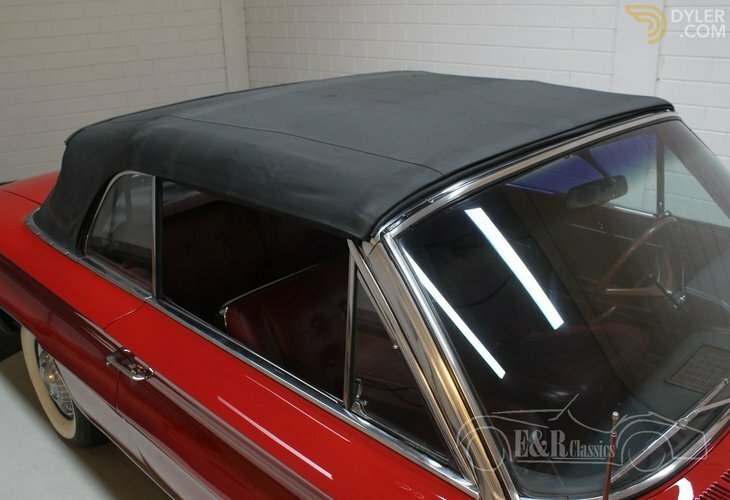 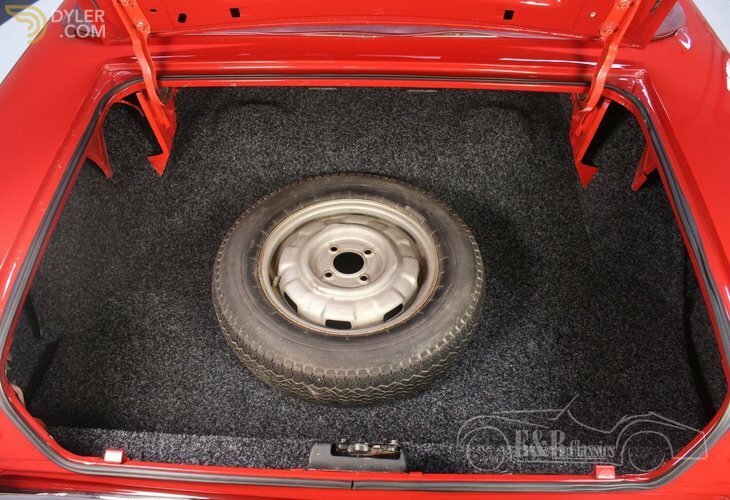 The black soft-top has been renewed once in the past and in good condition. 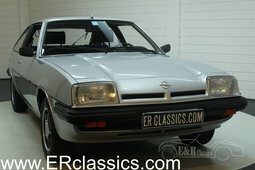 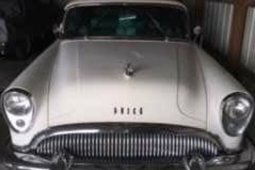 We have exchanged this well maintained Buick from a fancier, for obviously another American classic car. 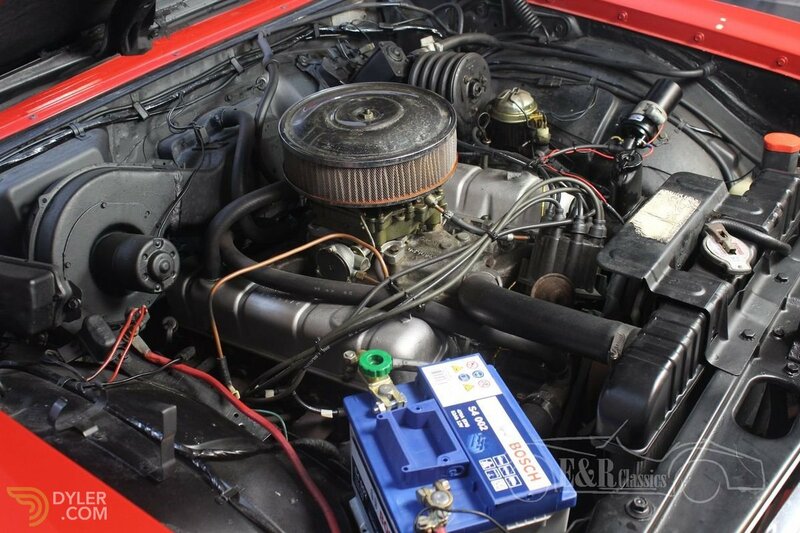 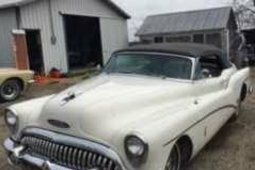 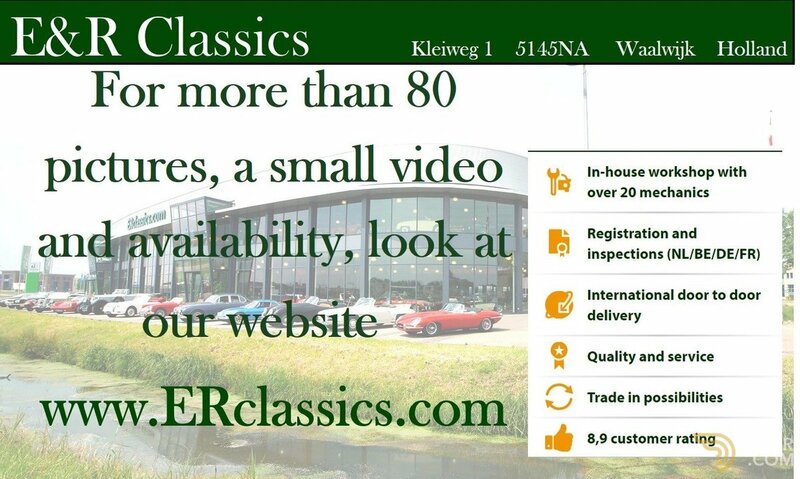 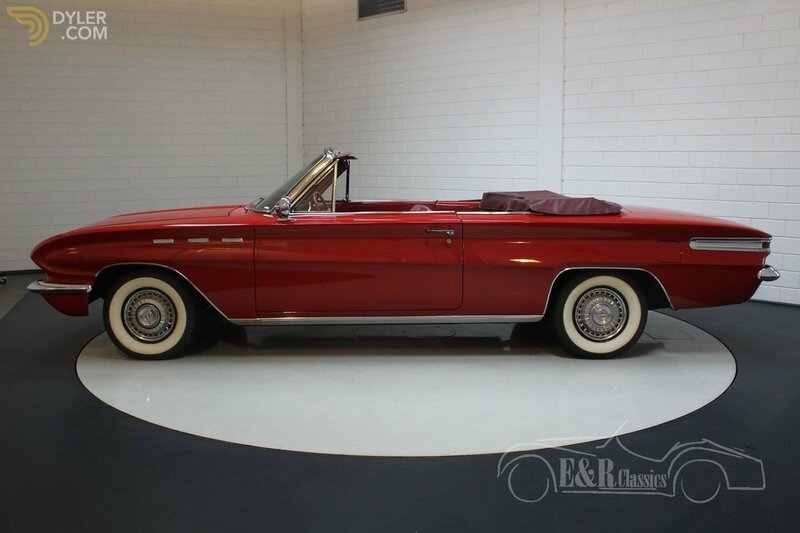 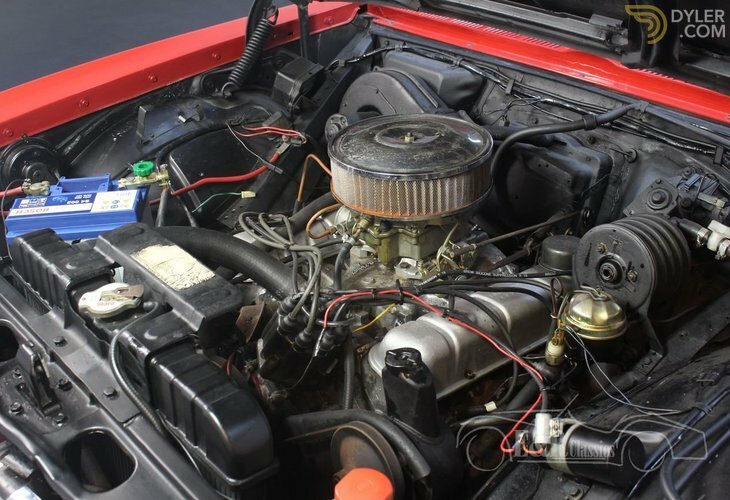 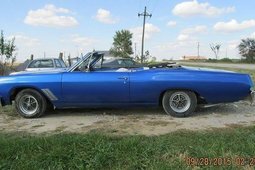 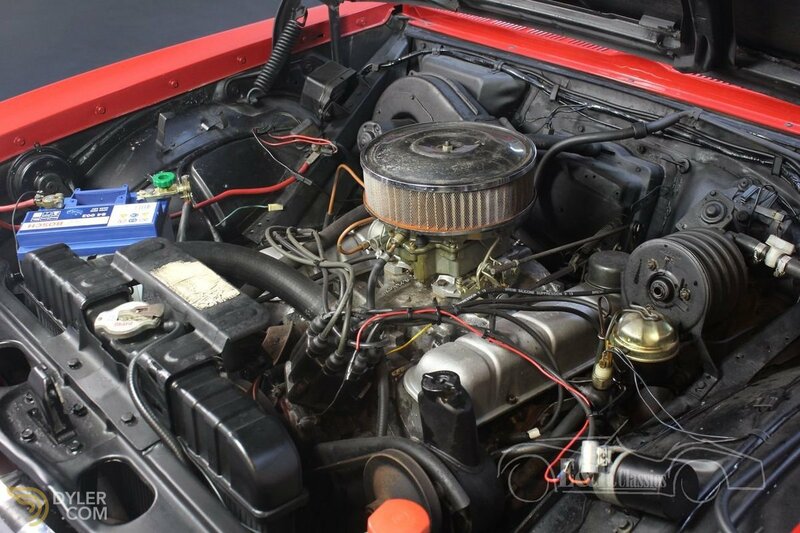 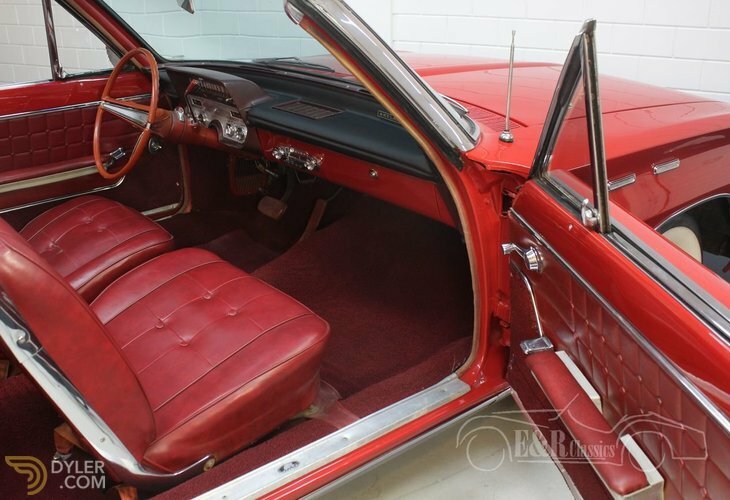 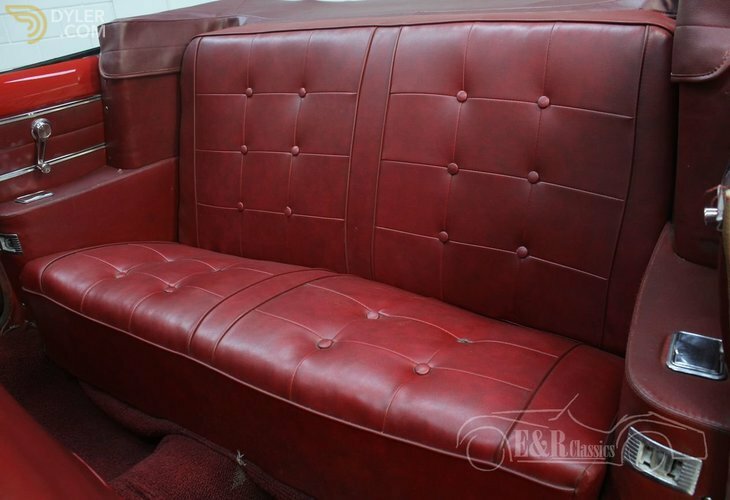 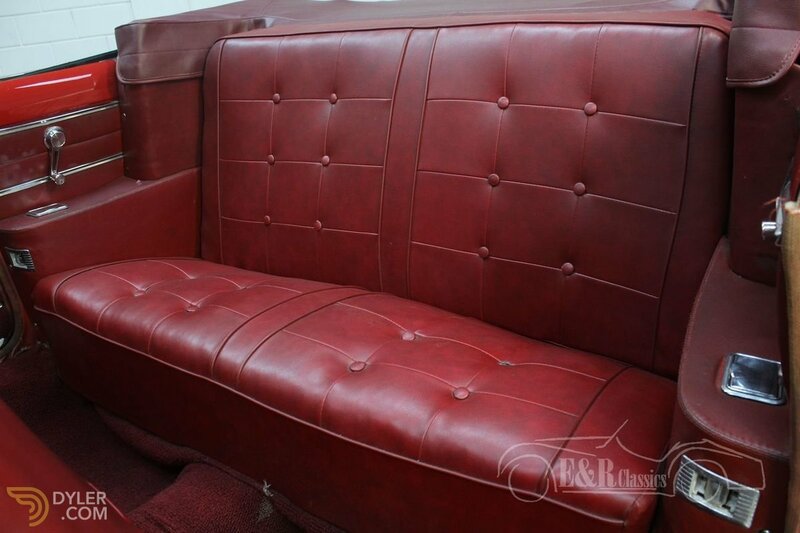 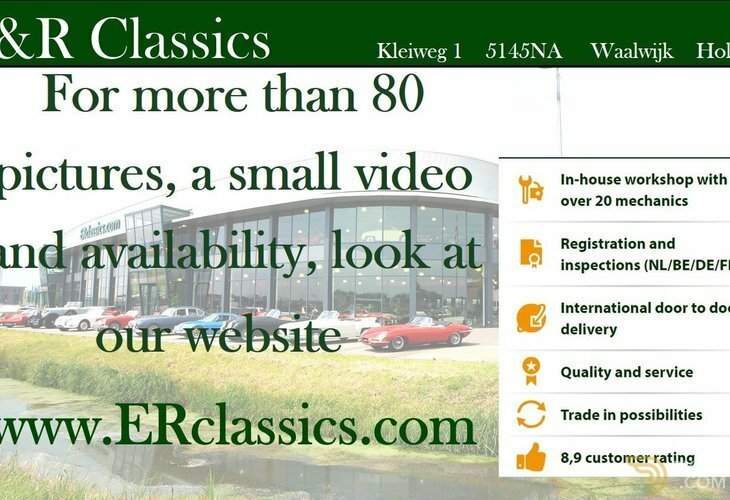 If you are looking for a nice convertible with V8 engine, then this Buick is worth a look!